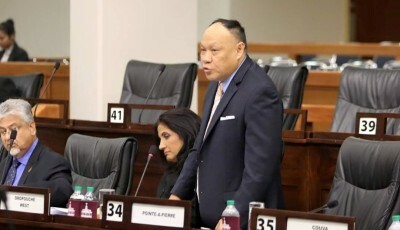 The tragic deaths of at least four patients in public health care institutions over the past three months as a result of the Swine Flu is the latest evidence of the acute incompetence of the Minister of Health, Terrence Deyalsingh. This is the latest spate of deaths and/or serious medical complications caused in the past three years due to the preventable outbreaks of various communicable diseases in the country, namely mosquito-borne diseases such as Zika, Chikungunya, Dengue and Malaria, as well as Tuberculosis, amongst others. 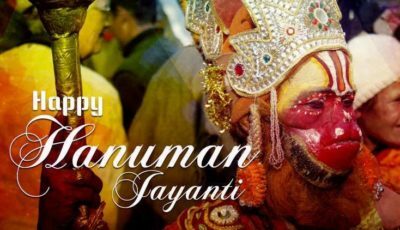 What is especially frightening about the most recent deaths regarding the Swine Flu disease is the blatant cover-up and distortion exercise that the Minister of Health shamelessly engaged in to the detriment of members of the vulnerable, unsuspecting public. When the first case of Swine Flu was determined to be the cause of death of a resident of Tabaquite last September, it took all of three months for the Ministry of Health to reveal this to the nation, during which time, according to media reports, three more patients died. Undoubtedly, these deaths were preventable. Where the Rowley-led Government should have urgently informed citizens about this serious medical threat, and then involved the entire national community in vigorous mobilisation, resolute and preventable public health exercises, these were and remain profoundly absent. Further, sustained public education campaigns, involving the national media, public and private sector institutions were not undertaken, resulting in painful consequences to citizens. Where international countries and scientists were negotiating explosive pandemic potential, according to media releases issued on the subject by the World Health Organisation, in Trinidad and Tobago, they were being conspicuously ignored. Consequently, the Rowley-led Government and in particular, the Minister of Health, stand accused of serious dereliction of duty to the public they serve, due to their deliberate withholding of information that could have saved the lives of many citizens and prevented many more from contracting a serious, life threatening disease. This is perhaps the most serious indictment on Mr Deyalsingh, whose tenure as Health Minister has been marked by unprecedented incompetence, arrogance and egocentrism that has had a disastrous effect on the health sector and detrimental consequences to the citizens of this country, the majority of whom rely on the public health institutions for their medical needs. 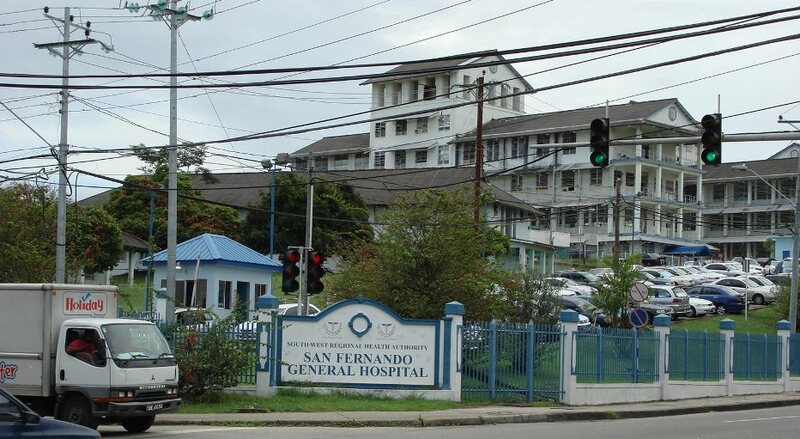 Since assuming office in 2015, Mr Deyalsingh has presided over a health sector where the nation’s public hospitals and health centres have rapidly deteriorated into virtual killing fields. The insurmountable horror stories emanating from them include long waiting lists for surgeries, patients dying due to the absence of crucial dialysis and the cessation of expanded hours for treatment at the Health Centres. Further, the entire population of Trinidad and Tobago, some 1.3 million people, were being served by only one CT Scanner in the hospital and there continues to exist a routine scarcity of CDAP and Anti-Cancer drugs and essential pharmaceuticals. 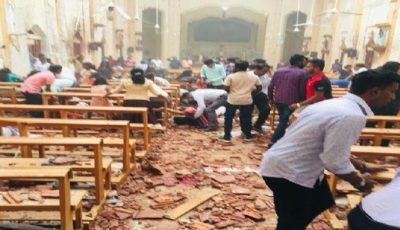 There is also a consistent shortage of crucial equipment and medical and surgical supplies and general inattention to the physical upkeep of hospitals and health centres, with many being plagued by falling ceilings and roofs. 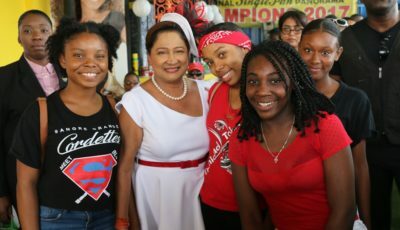 There was also the horrendous administration of HIV infected blood from the National Blood Bank to several patients, including children, and the frightening and dangerous Rowley-led PNM Government-sanctioned policy of non-employment of over 600 local doctors and hundreds of nurses, which continues to seriously compromise the lives of thousands of patients. In the major hospitals, daily horror scenes abound of emergency departments overflowing with patients on wheel chairs and trolleys, waiting for days to obtain critical medical treatment, with many dying on trolleys, unable to be admitted to the Wards, all because of the incompetence and mismanagement of the health sector under the Rowley regime. 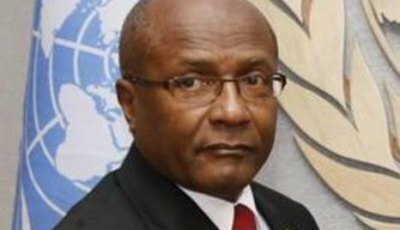 Along with other MPs of the Opposition UNC, I have consistently raised these issues and virtually pleaded with Prime Minister Rowley to take decisive, urgent action against his Health Minister, whose hubris, arrogance and egomaniacal countenance has given him the unenviable title of the country’s worst Health Minister ever. Instead of seeking to address and rectify the numerous issues in the Health Sector, Mr Deyalsingh seeks to preserve his inflated self-image and engages in wilful distortions and outright cover-ups of the crucial failings, to the detriment of the citizens of this country, some of whom have actually died as a result. This on-going policy of cover-up and deliberate destruction of the health sector by the Rowley-led Government amounts to a serious violation of citizens’ fundamental and constitutionally guaranteed rights to proper health care and a decent quality of life. I therefore urge Prime Minister Rowley to take his head out of the sand and tend to the nation’s destroyed health care system, which is causing the deaths of citizens and immediately fire Mr Deyalsingh. In the meantime, the UNC will be examining all its legal options to ensure that patients and citizens who have suffered any type of problem as a result of the health care services they received in the past three years can seek proper redress, even as I wholly condemn the Rowley-led Government for its callous, on-going and inexcusable abuse of citizens of this country through their policy of cruel indifference to tending to citizens’ welfare and constitutionally guaranteed rights.